Recently news of Condoleezza Rice being appointed to the Dropbox board of directors hit, and now internet activists are up in arms calling for company founder Drew Houston to reconsider the decision. While it is understandable why Dropbox might want to connect itself with such a powerful and accomplished person, a petition called "Drop Dropbox" has popped up online asking users to speak up and demand Rice's appointment be reversed. The petition states that the choice to appoint former United States Secretary of State and National Security Advisor to the board is "deeply disturbing, and anyone — or any business — who values ethics should be concerned." This is not an issue of partisanship, according to the petition, but more to do with "senior leadership at Dropbox's commitment to freedom, openness, and ethics." The document goes on to cite Rice's involvement with the Bush administration, its role in the war with Iraq, controversial interrogation and wiretapping activities, as well as her time on Chevron's board of directors. 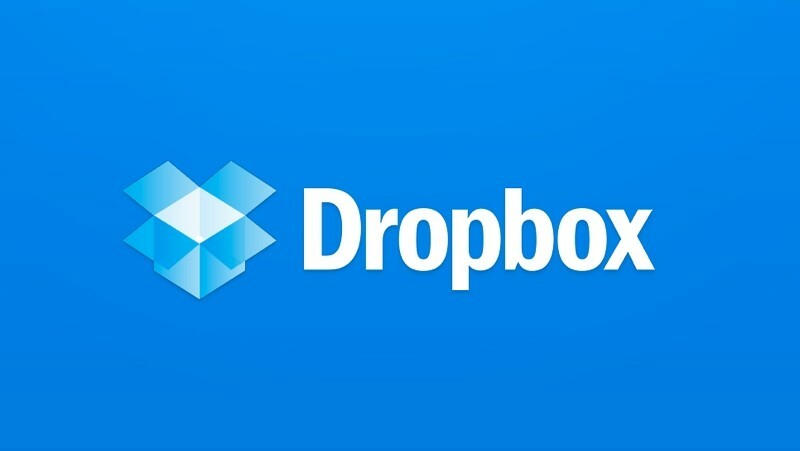 The petition calls for those interested to share the following message on Facebook or Twitter with the tag #DropDropbox, "Tell Drew Houston: unless you remove Condoleezza Rice from the Dropbox Board, I, and/or my organization, will stop using Dropbox and move to an alternative cloud storage provider." While there doesn't appear to be too much of a viral spread on Twitter, around 300 tweets went out within a very short amount of time. Who is behind the petition is unknown, but they could be getting some motivation from other similar campaigns. Online activists were said to be in part responsible for getting former Mozilla CEO Brendan Eich to step down.